Fall season is the time for the great pumpkin, according to the cartoon show that my daughter has watched the other day. In America, over 300 million worth of pumpkin products, including pumpkin drinks consumed yearly. The people’s obsession with round orange pumpkin is an annual affair. Are you one of many people obsessed with the great pumpkin? Do you consider pumpkin part of the thanksgiving tradition? 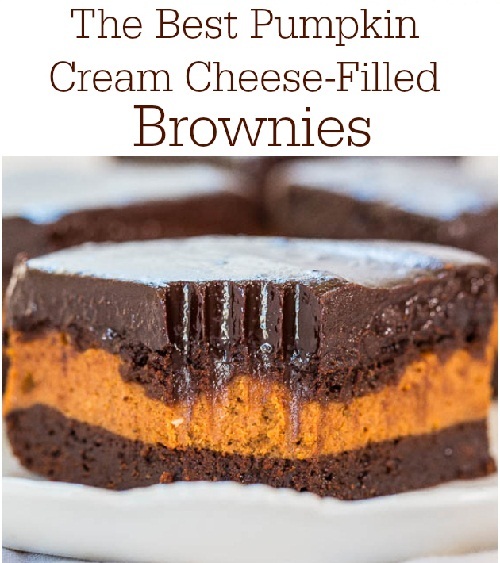 Well, I have searched the internet for fabulous pumpkin dessert recipes that your family will love. As I have said earlier, pumpkin is an obsession. Why the obsession? Well, the craze for the round orange fruit is definitely not because of the nutrition value or flavor but the feeling that the pumpkin infused. This fruit is used for making beer when there was no barley, it is also used for bread making in the old days. Pumpkin was the food that reminds Americans of old life, the old fashioned way of life. By the way, the round orange fruit is widely used as decorations for Halloween and thanksgiving. But of course, pumpkins are not just for decorations but also for baking breads and sweet treats. Pumpkins are use for many dishes from appetizer to main course. There are plethoras of pumpkin recipes to cook for thanksgiving or anytime time you want to cook sweet treat with pumpkin as key ingredient. With Thanksgiving Day approaching, a lot of people will be buying pumpkins again. Canned pumpkins will be flying off the shelves of grocery stores. This is because pumpkin pie is a staple dessert at thanksgiving. Many tables will have pies, tarts, bread, cakes and cookies made of pumpkins. This is an important holiday for Americans and Canadians. It is a time for giving thanks for a good harvest, health or whatever. On this day, many families and friends have a get together to share a special meal. The holiday tables will be filled with turkey, potatoes, stuffing, vegetables, gravy, cranberry sauce and pumpkin pie. In the US, there is a Thanksgiving Day parades in some towns and cities. Many people visit their friends or family. The festival also marks the start of the Christmas season. Most businesses, government offices and schools are closed on Thanksgiving Day. This is the busiest time of the year for many hotels as a lot of people travel around the country. Oh! 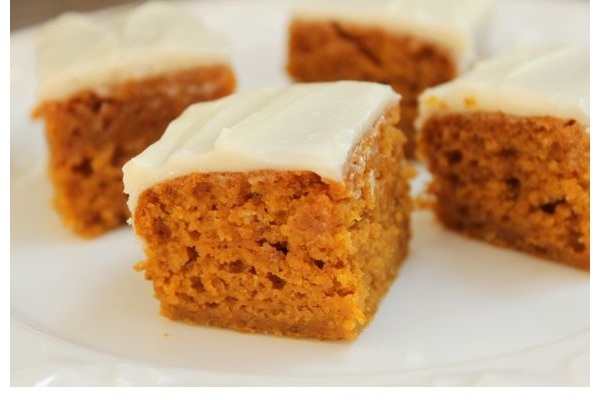 It is also the football season, another reason to cook pumpkin sweet treats. Pumpkin is a versatile fruit. 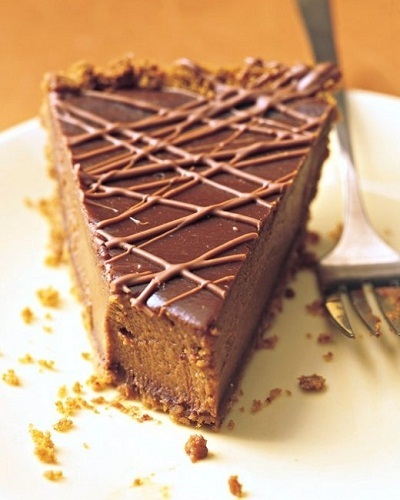 It can be incorporated into a different variety of dishes and desserts. It is also very nutritious, because it is low in calories and fat but high in fiber. The seeds are high in iron, vitamin B and protein. Pumpkins are also rich in beta carotene, which is great for reducing the risk of heart diseases. And because beta carotene is antioxidant, you can also delay signs of aging. There is nothing to lose with pumpkins, whether the nutritional value is true or not, this fruit can be made into wide variety of foods and drinks. You can make smoothies out of a pumpkin. Smoothies are great for breakfast and lunch. You can make creamy pumpkin soup or pasta dishes. It is great for pasta dishes as you can use this fruit as filling for ravioli or gnocchi. Mixing the pumpkin to paste sauces like cheese sauce or alfredo sauce is a good idea, if you want a healthy food for your kids. Many people also bake muffins, cakes and breads using pumpkin because it gives the food lovely taste and color. Anyway, I hope the pumpkin desserts recipes that I have collected all over the internet can help you decide on what to cook for the fall festival or Thanksgiving Day. 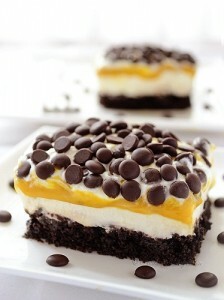 The first time I saw this recipe, I already knew it’s a great dessert. I don’t need to bake and it looks easy to make. 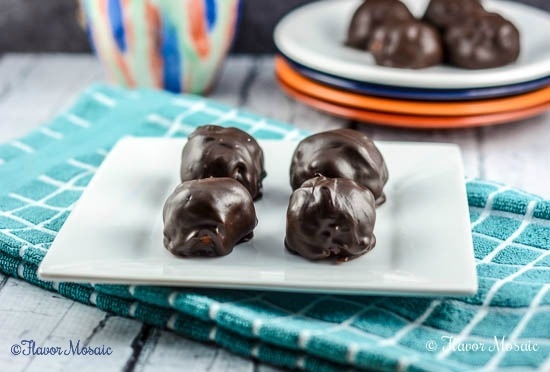 Do you love truffles but afraid to gain weight? This is the perfect thanksgiving dessert for anyone who wants to enjoy a good dessert without the guilt. 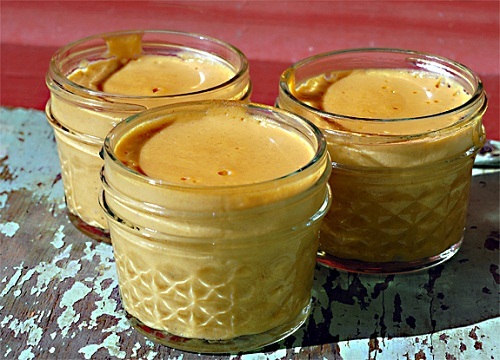 This pumpkin custard recipe is quick to prepare and dairy free. For those who love gluten free food, you can try this recipe. 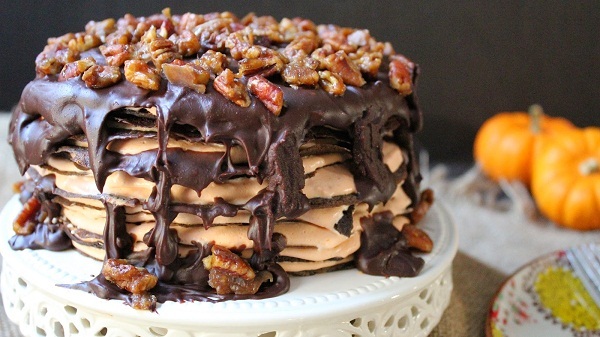 This is the perfect fall cake in my book. Look at those chocolates and since it is made of pumpkin, it is also healthy. It got to be right? 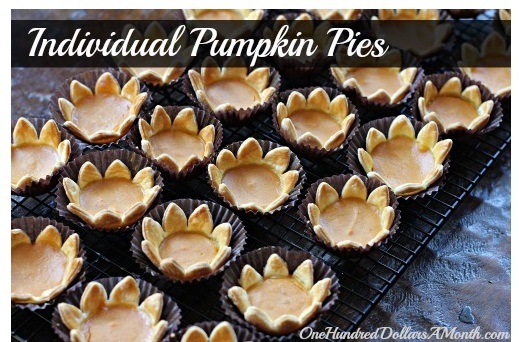 Well, even if not I will include this on my list of must have thanksgiving dessert. Sandwich anyone? 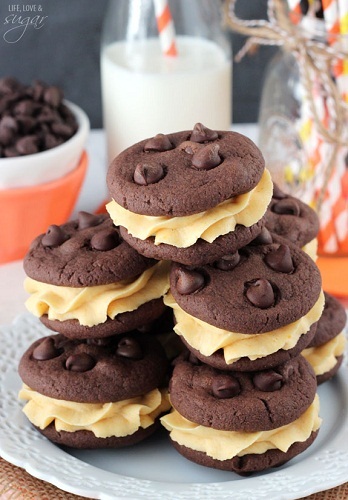 Why not especially when it is a pumpkin chocolate chip sandwich right? 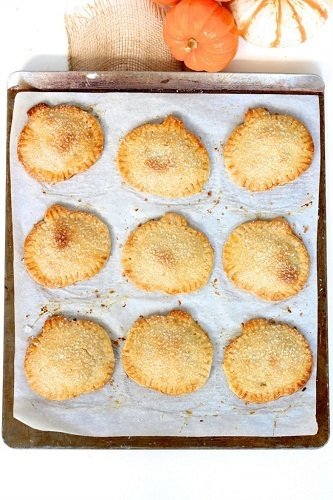 If you love baking then you need to try cooking this pumpkin hand pies recipe. There is no doubt your kids will love this tricky dessert. What’s for breakfast? 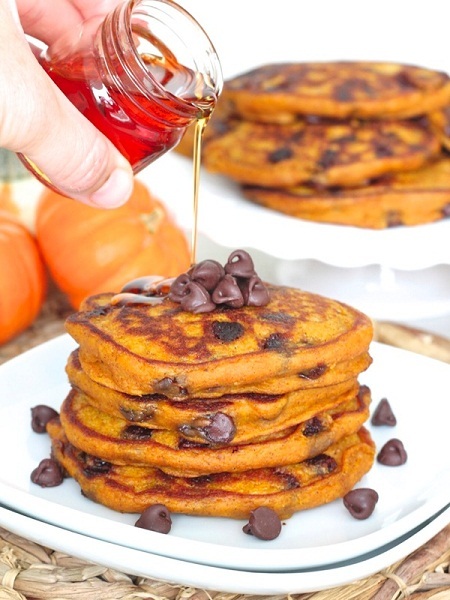 How about a pumpkin chocolate pancake for thanksgiving breakfast? I’m sure your kids will love fluffy pancakes loaded with chocolate chips. Sweet but healthy because of the pumpkin fruit. Everyone loves ice cream. 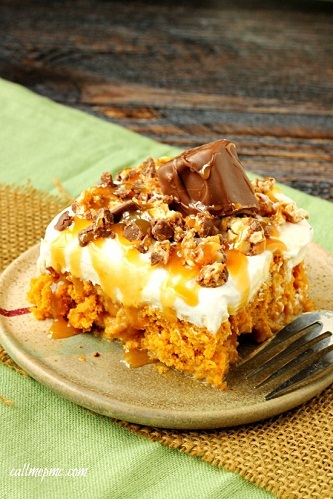 So, pumpkin ice cream cake for dessert is just a good idea. Easy to prepare and you can buy the all ingredients readymade. Yummy, just looking at the picture above is making me hungry. What do you think of this recipe? Do you want something different for thanksgiving? 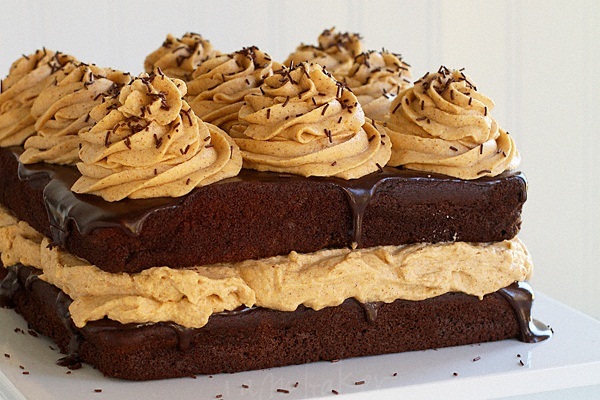 How about a chocolate pumpkin cake? 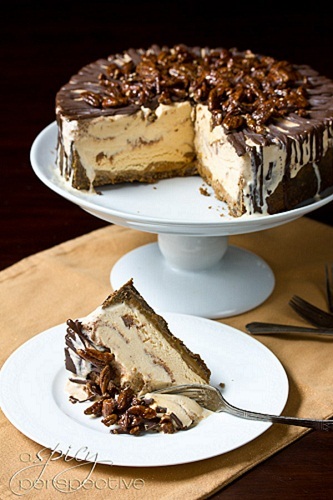 A cake with whipped cream, I think this recipe is worth trying. This sweet dessert is perfect for thanksgiving parties or as thanksgiving gift for family and friends. With a nice packaging, you can share the love. 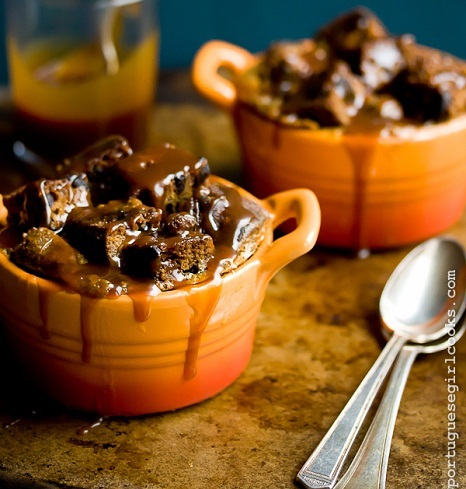 This recipe is great for canned pumpkin. But if you feel like making your pies from scratch, click the link below for the ingredients. Canned pumpkins are popular during the fall season. 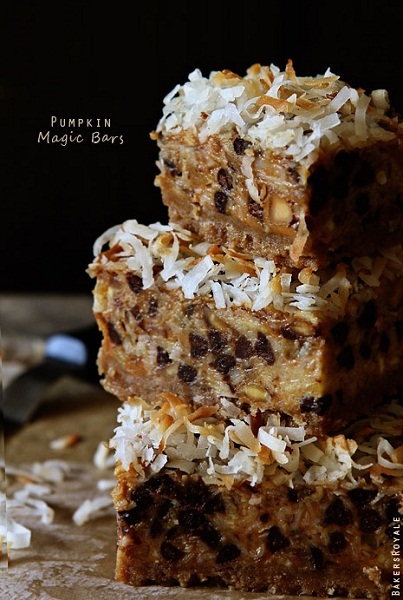 If you still got canned of pumpkin left on your shelves, you can make pumpkin bars. I’m making it for Christmas just to have something different on the table.